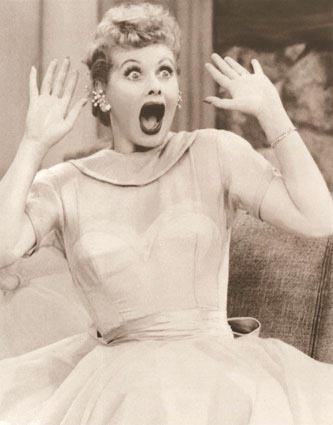 If Lucille Ball was alive today, she would be a century old. Born in Jamestown, New York, on August 6, 1911, Ball went on to become one of America’s most beloved comedic icons. 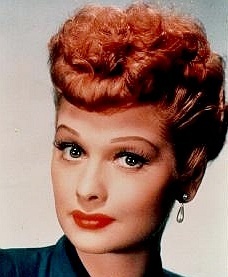 She was pivotal in creating the television series, I Love Lucy. The show co-starred her then-husband, Desi Arnaz and ended in 1957 after 180 episodes. 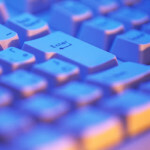 But in the five decades since the show’s ending, it has continued to attract a new generation of fans through TV syndication and video sales globally. USA Today reports that her hometown’s annual Lucy Fest this weekend will attempt to set a Guinness World Record for the most people dressed as the comedienne in honor of her 100th birthday. I am devoting today’s blog post to her words — quotes she has made about success and Hollywood, the TV series and her mantra to never give up. There is much wisdom in these insightful, self-deprecating and funny quips – enjoy! 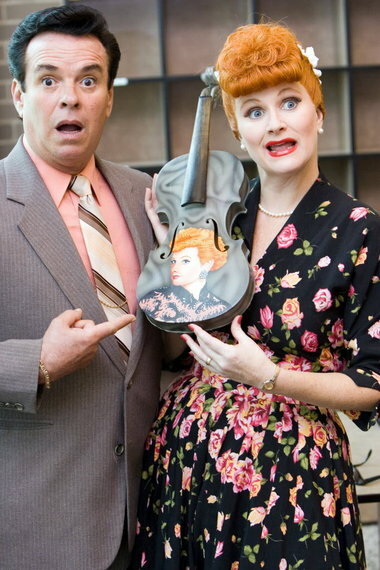 This entry was posted in Films & Pop Culture and tagged I Love Lucy, Lucille Ball birthday tribute on August 6, 2011 by AnneWainscott.